Ford’s one-of-a-kind Business Preferred Network program is perfect for any business operator, entrepreneur or small commercial company with transportation needs. 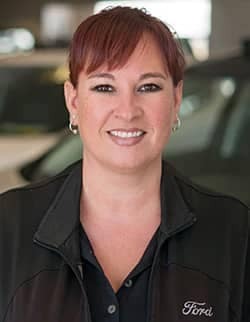 We are part of a high-performing group of roughly 80 dealers in Canada, specifically selected for our commitment to supporting small businesses. 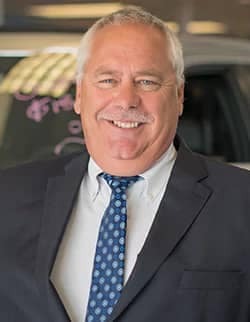 Whether you have one company car, or a fleet of vehicles, Birchwood Ford is dedicated to helping your business grow with the right vehicles working hard for you. 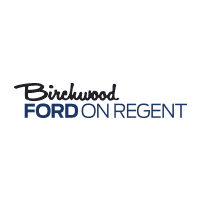 Birchwood Ford will ensure that you make the most beneficial choice for your business, and we can do it all right from your office. We make the process quick and easy, even if you have never purchased or leased a commercial vehicle. From Genuine Ford accessories to customized shelving/racks and full commercial service bodies, we know the right parts, the right suppliers and the right installers for the job. From laptop mounts to customized rear seat storage systems, we can make your vehicle an extension of your work space. Birchwood Ford will ensure you never miss a service interval with our individualized reminder system, a service concierge program and flexible hours for service. We keep your vehicles working longer and harder for you by keeping them in top shape. Your vehicles needs to work as hard as you do. We have service loaners or subsidized rentals available 24-7 in the unlikely event of a vehicle breakdown, keeping you on the road and conducting your business. Our goal is simple. To provide the highest possible level of service to your business. We are here through every phase: purchase/lease, servicing, and eventual trade-in. 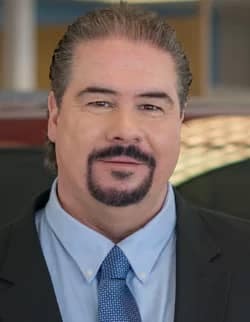 We are always working to ensure Birchwood Ford provides you with the quickest, most convenient sales & service experience.